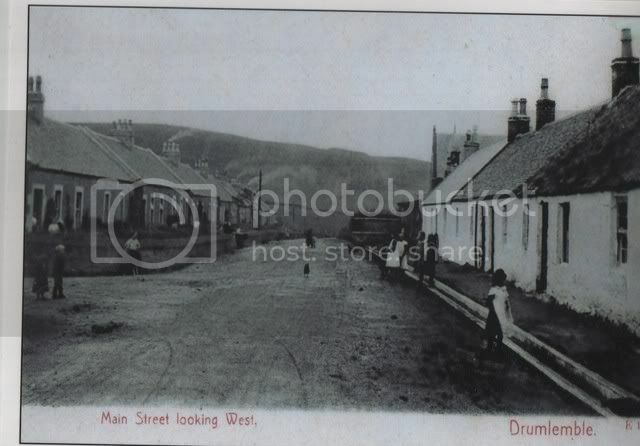 Always interested in old pictures of the village and surrounding areas if anyone has any. Last edited by Mod8 on Tue Mar 13, 2012 10:03 pm, edited 1 time in total. I know, I have only found one and that is on the FB page I'll add any more I find! oh, which facebook page? id love to see it! I don't recognise this one? Can someone tell me where this is? Its looking up through Drumlemble, up the hill towards Tirfergus. And not one of the buildings in the village still standing. 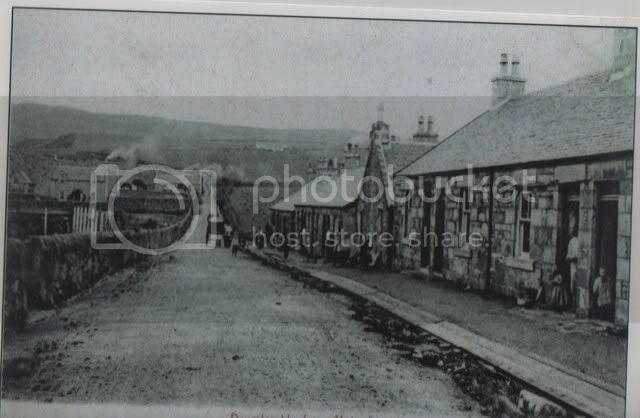 Are there some similar cottages on the road to Machrihanish? LANDROVER ROGER wrote: Are there some similar cottages on the road to Machrihanish?